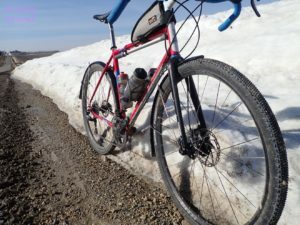 The Fyxation Sparta QR fork review went into hiatus over the Winter, but now it has many miles on it. 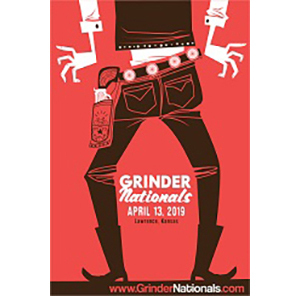 The “Getting Rolling” post can be seen by clicking here for those who need a refresher, or just want to see the specs of this fork. The Raleigh Tamland Two set up with the Fyxation Sparta QR. Here showing the option to mount water bottles. Ride Performance: The Sparta QR was of great interest to me since it does retro-fit to a good many bikes that have straight, 1 1/8th inch steer tubes and as such, the fork could be used to drop some significant weight from a bike. I covered the weight differences and geometry differences between the stock Raleigh fork and the Sparta QR in the “Getting Rolling” post, so make sure you check that out. That said, my interest then went to ride quality. 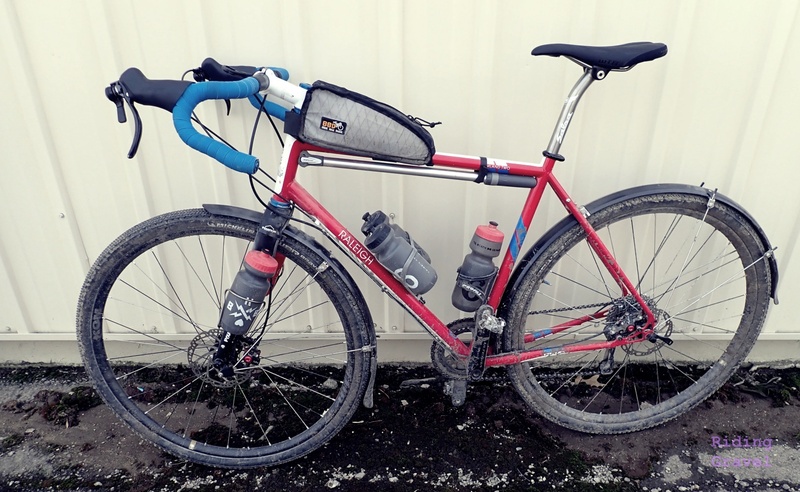 The earlier, more cyclo-cross inspired forks used on gravel bikes were far too stiff. Had Fyxation addressed this with the Sparta QR? The Sparta QR made the Tamland ride well, but in a different way. Earlier outings on the bike were not of much use to figure this out. 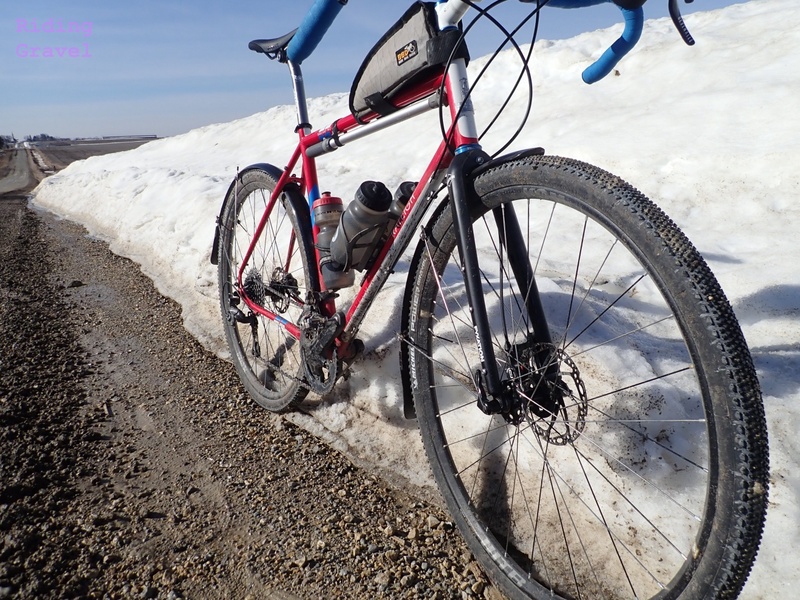 Winter has a tendency to smooth out things here as far as the gravel roads are concerned. At first, I spent a lot of time hitting the worst pavement I could find, which wasn’t hard to do. I found that the ride quality was different than before, but still good. These subjective things are hard to describe when the differences are so nuanced. The fork works over bumps, but not in the same way that the stock steel fork does. That stock fork has a lot of fore/aft fork blade movement over bumps, especially medium to higher frequency chatter. The Sparta doesn’t do this as much. Some…….yes. It has a different way of dealing with the chatter though, and the feeling is not the same as steel, but it definitely is not a jackhammer, or too stiff in any way. Not as far as I am concerned. The main handling difference is in the geometry of the fork, which has a shorter offset than the stock Tamland one has. This resulted in a more “planted” feeling front wheel. I felt the wheel was pinned to the road surface more so than with the stock fork and this felt more stable in looser gravel. Slow speed handling wasn’t negatively affected either. So, which do I prefer? Well, in some ways the geometry of the original fork tends to ride ‘up and over” a bit better while the Sparta, being more pinned down, tends to push through gravel more. But this isn’t a negative, as I say, these are very nuanced things. Your hair splitting may vary……..
Fender mounts and two extra bottle mounts make the Sparta QR a very versatile fork. I did get to try out the accessory mounting points on each fork blade, and as you can see, I did mount fenders to the fork. The bolts and threading are all very well done. I had no issues fitting the Michelin Power Gravel 40’s under the Planet Bike Cascadia AX fenders and the mounting went very well. No issues at all. So Far……The Sparta QR fork offers riders with straight steer tube forks made in steel with disc brakes to swap to a more fully featured, lighter, high performance fork made from carbon fiber and with an aluminum steer tube. The Sparta QR features side mounts for water bottle cages or small racks, fender mounts, and generous tire clearance. The option to mount a fender is also there. Initial test rides show the fork rides well, but is different than the steel fork it replaced.. Stay tuned for the “At The Finish” post coming soon. NOTE: Fyxation sent over the Sparta QR for test and review at Riding Gravel at no charge. We are not being paid, nor bribed for this review and we strive to give our honest thoughts and views throughout. What kind of fenders ? I like that they are relatively flat and not rounded. Most fork crowns these days are flat where the fender would meet the crown. Planet Bike polycarbonite fenders for example are quite rounded while to old Esge Chromoplasts were flat. 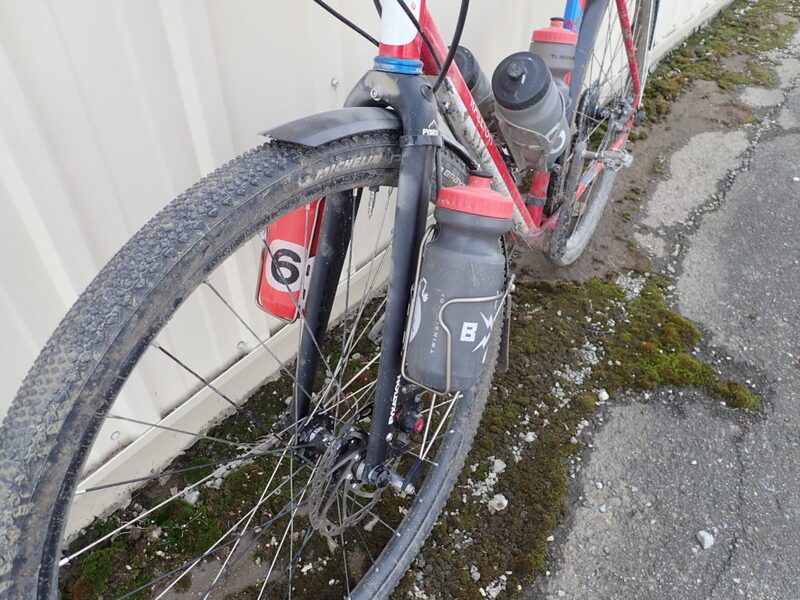 @Charles Dostale- Ironically these are Planet Bike Cascadia AX fenders.